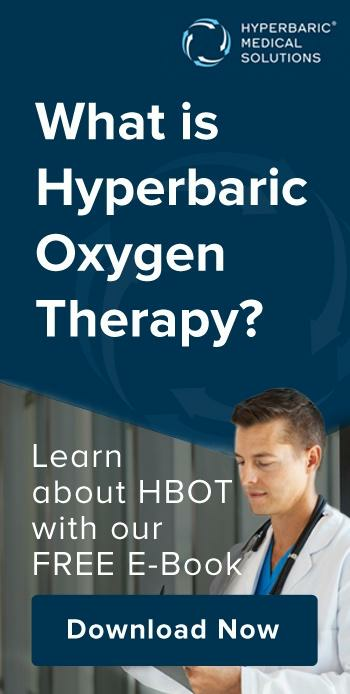 The Food and Drug Administration (FDA) currently recognizes Hyperbaric Oxygen Therapy (HBOT) for 14 medical conditions, all of which are generally covered by insurance. HBOT may also benefit many conditions not yet approved by the FDA. Use of HBOT for over 60 medical conditions is approved by other countries around the world and supported by significant, long-standing research. A list of both the medical conditions approved by FDA and those that have shown benefit through peer-reviewed research is available below. We strive to maintain an active database of research on Hyperbaric Oxygen Therapy. For each condition listed below, click the button to view the research we have on file. We are continually updating this database as new research becomes available; so please check back for updates. If you have any questions regarding any of the research, or if you would like more information about any of the conditions listed, please click here. Treatment for conditions not yet approved by the FDA is generally not covered by insurance and is not available at hospital-based hyperbaric centers. 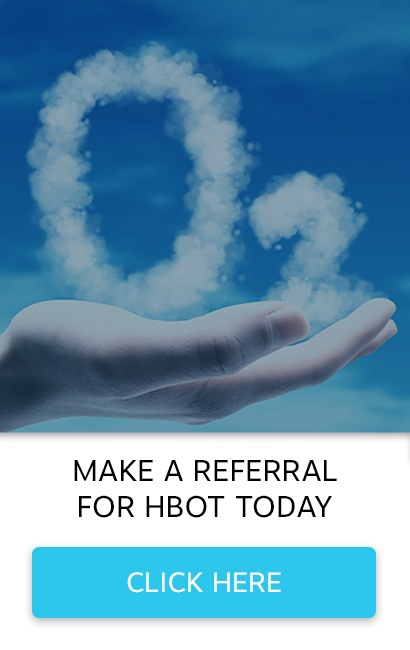 As an independent, free-standing provider of HBOT, we are able to offer the opportunity to all who may benefit. Our policy at HMS is to accommodate the needs and circumstances of all potential candidates for HBOT. 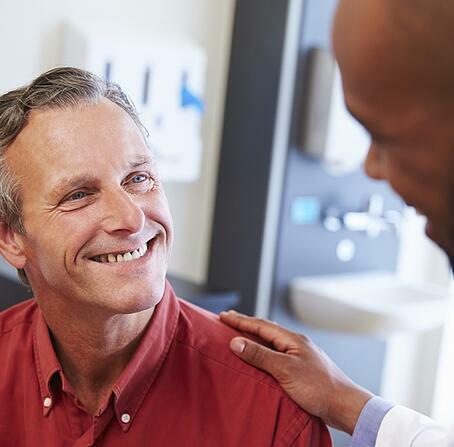 Several payment options and financial assistance are available where treatments are not covered by insurance. Conditions that have been approved by the Food and Drug Administration (FDA) for hyperbaric treatment and are generally covered by insurance. *Approved by the Undersea Medical Society (UHMS), and not the FDA. Conditions that have not yet been approved by the FDA, but the therapeutic benefits are well-documented and supported by ongoing research. In general, off label conditions are not covered by insurance. Disclaimer: Hyperbaric Medical Solutions and its partners make no assurances, promises, or guarantees as to the results of Hyperbaric Oxygen Therapy.